Ross McMullin is an award-winning historian and biographer. 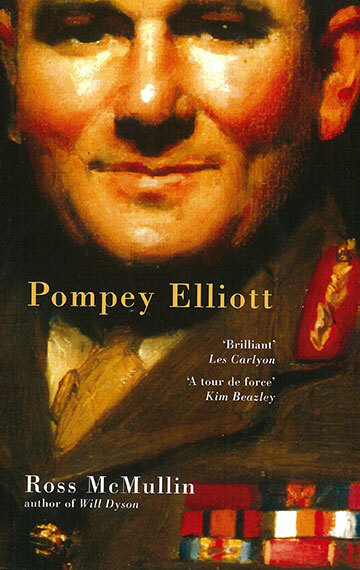 His latest book about Australia’s most famous general in World War I, Pompey Elliott at War: In His Own Words, has now been published. 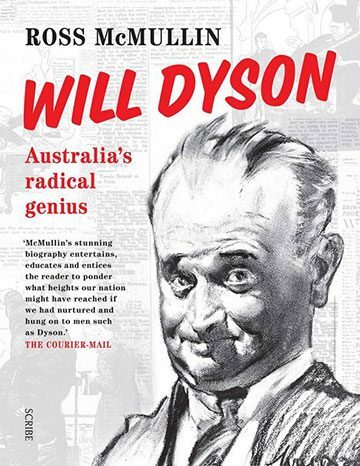 Ross’s previous biography, Pompey Elliott, was awarded the Christina Stead Award for biography and the Melbourne University Press Award for literature. 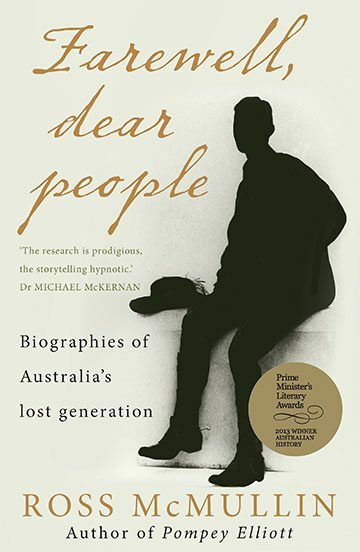 His multi-biography Farewell, Dear People: Biographies of Australia’s Lost Generation was awarded the Prime Minister’s Prize for Australian History and the National Cultural Award. 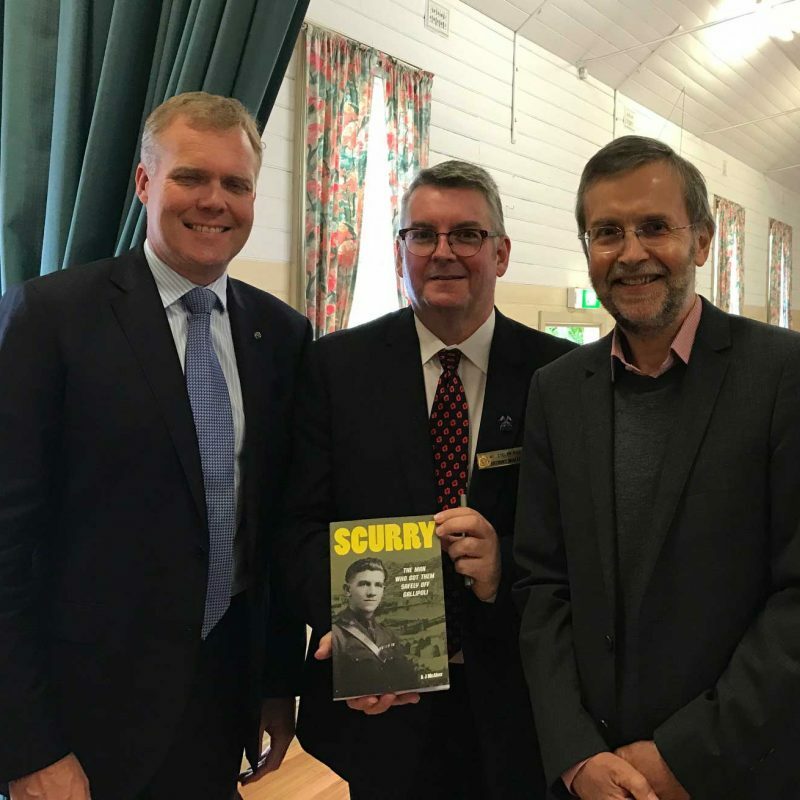 Ross McMullin launched Anthony McAleer’s book Scurry at the Silvan Public Hall in outer Melbourne on 19 February 2017. 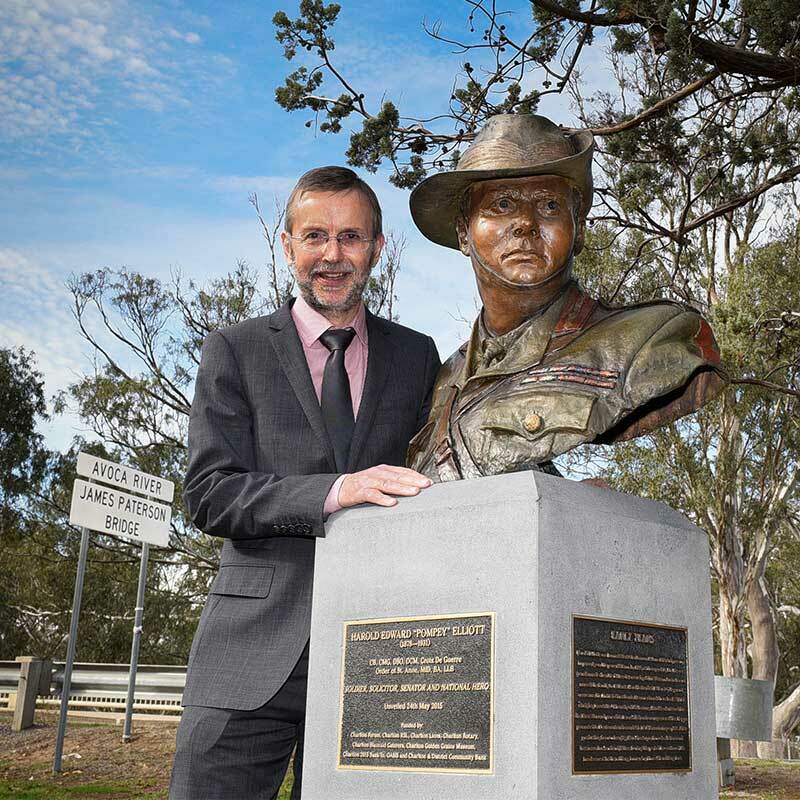 Bill Scurry was a notable Australian soldier who was closely associated with Pompey Elliott before, during and after World War I. Another who spoke at the function was the local MP, Tony Smith, who is the Speaker in the House of Representatives. I can appreciate why it [Farewell, Dear People] has made such an impact in Australia. 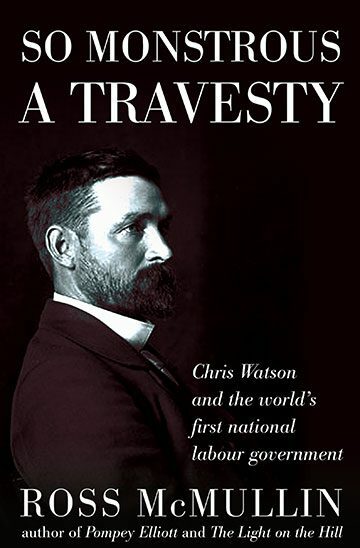 It is original in conception, well-researched, beautifully written and illustrated — and altogether a very moving account of a piece of social history.